MotorValley at Professional Motorsport in Cologne. The Professional MotorSport World Expo is the exhibition dedicated to motor sports stables, engineers and race car drivers. With more than 230 exhibitors present and 7000 visitors expected - all exclusively motorsport restoration professionals - the fair has been created to allow stables and builders to have enough time to analyze and evaluate the technologies to be integrated into their 2019 programs. Being an event reserved only for insiders, exhibitors will have time to concentrate on detailed technical discussions and analysis. Participants are mainly technicians and engineers who deal with motor sports, race car manufacturers, managers and heads of stables, suppliers and distributors of equipment. Although 75% of visitors come from Germany, the Netherlands and Belgium, visitors usually come from around 50 countries, making the international event. 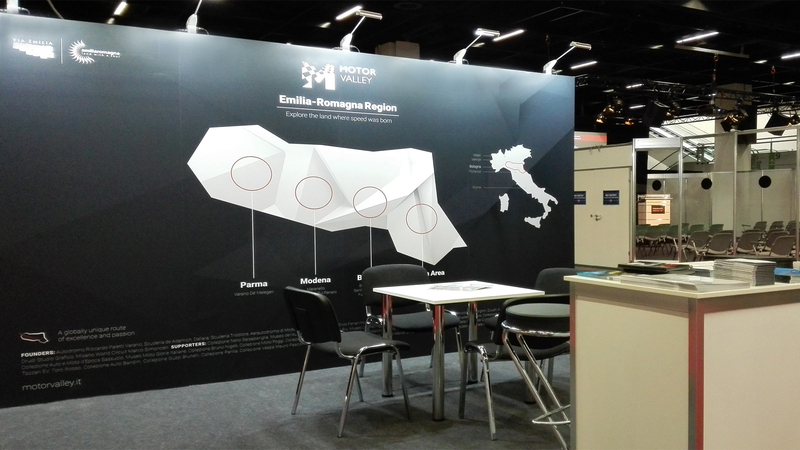 The novelty this year is Motor Valley’s participation in the fair, who will be present with an information desk open to the public, with the aim of becoming well-known abroad as well as in Italy.